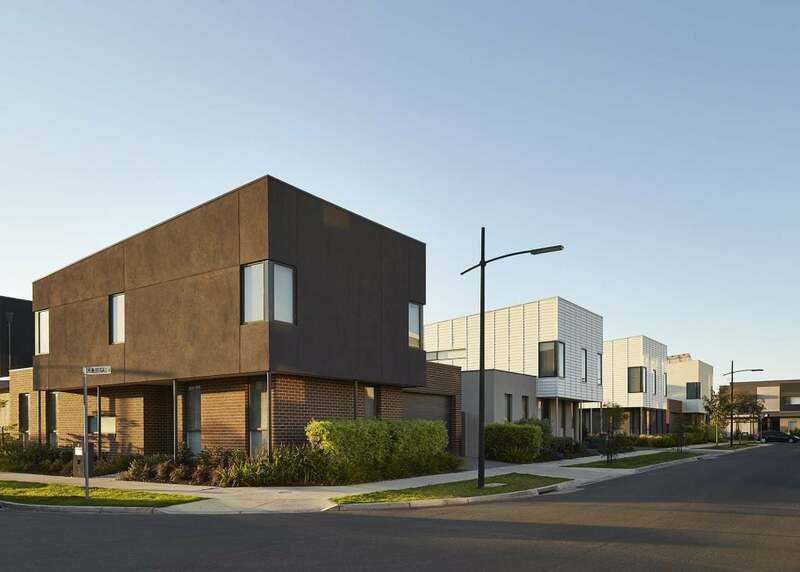 Featuring open parklands and positioned close to schools, transport and shopping opportunities, the staged high-density development has been designed to become a thriving community. 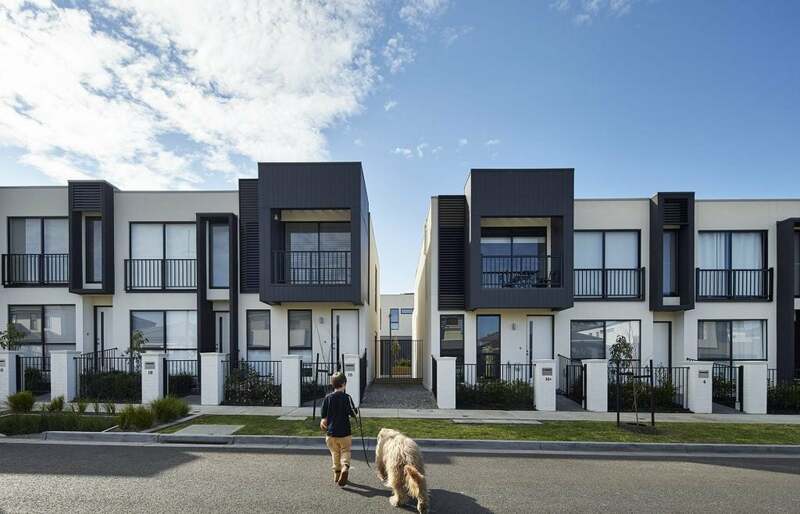 Orion Braybrook is a master planned community of contemporary townhouse terraces laid out across 11 hectares of landscaped streetscapes and pocket parks. The two, three and four bedroom homes have been designed with open-plan living spaces, featuring high quality materials and finishes. 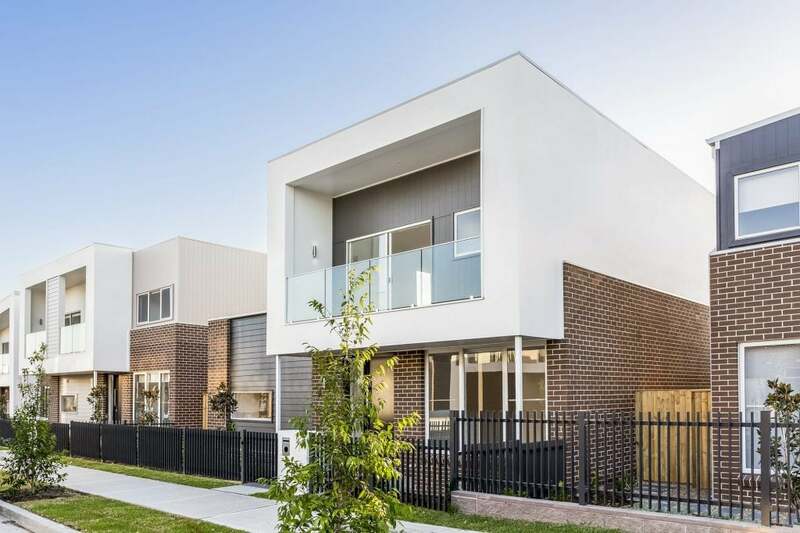 Featuring open parklands and positioned close to schools, transport and shopping opportunities, the staged high-density development has been designed to become a thriving community.